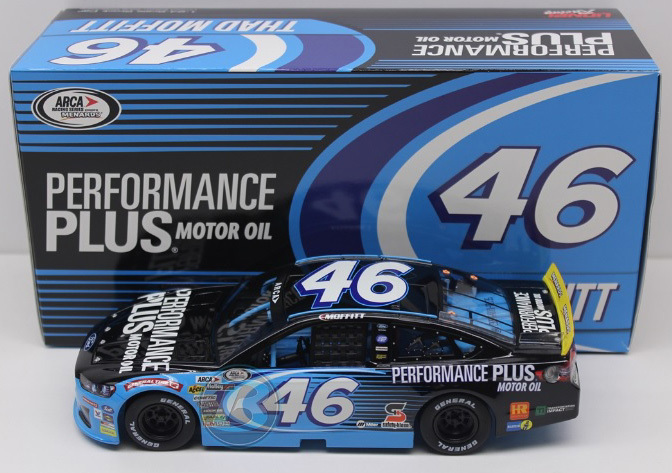 2018 Thad Moffitt #46 Performance Plus / Ford ARCA Racing Series diecast, by Action Lionel. 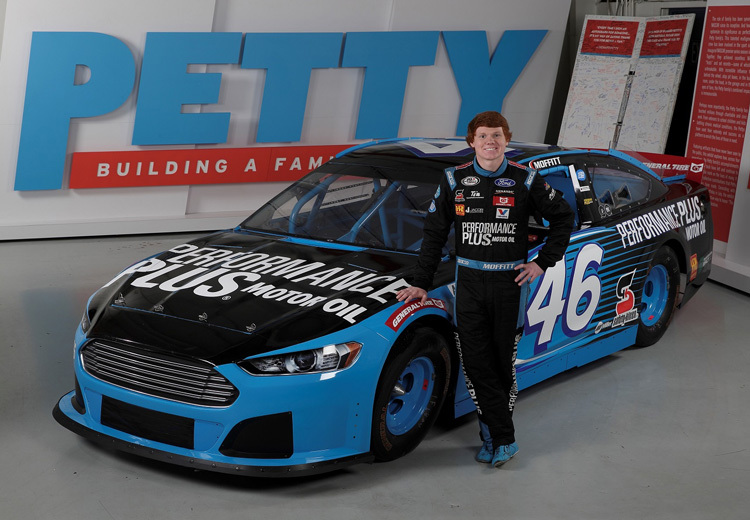 The Richard Petty Motorsports #46 Performance Plus Ford was raced by Thad Moffitt, the 17-year-old grandson of "The King" Richard Petty, during the 2018 ARCA Racing Series season. Thad Moffitt was the Southeast Limited Late Model Series Champion in 2016.